“See you in a month.” That is what I said to my mom last night as we were leaving their house in Vancouver. We were just here two weeks ago for a couple nights and then back again for most of this past week. Being able to see family and friends more often is a great perk of this lifestyle. 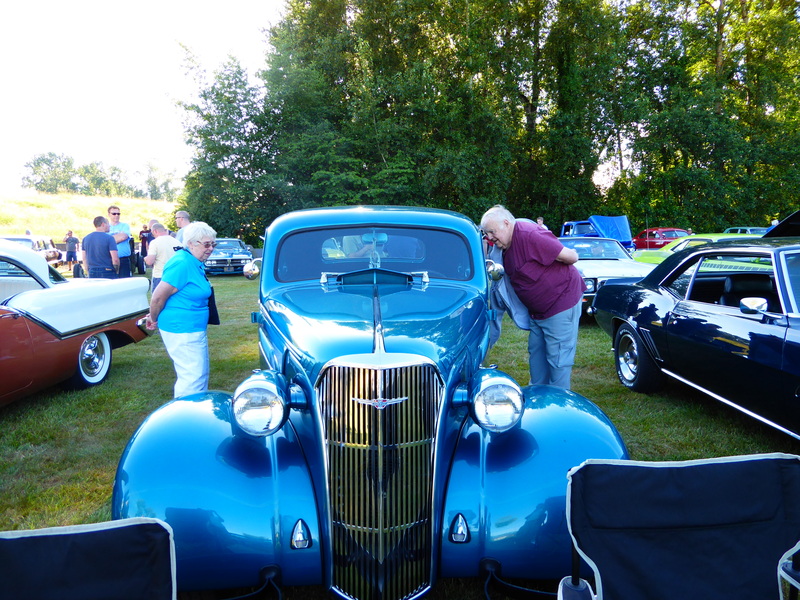 This week we enjoyed a car show and drag races. 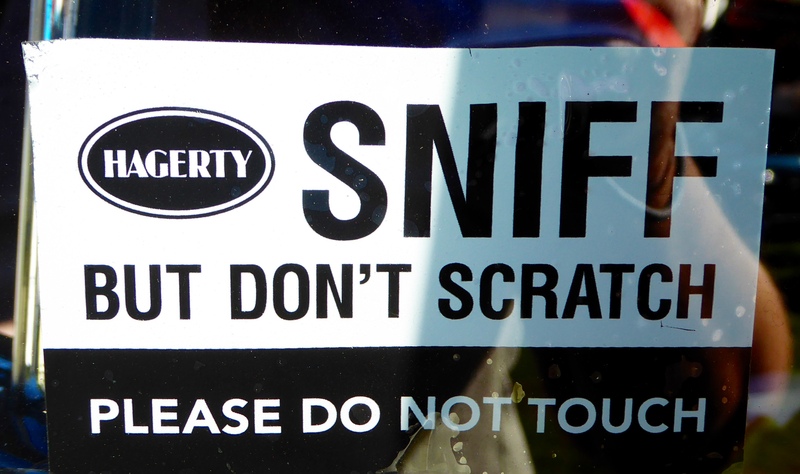 The old cars were cool, but we wished owners would utilize signs to show the model and year. Although not the information we sought, we did find a couple interesting signs. Mostly we just had to admire appearance and guess at a general time frame unless it was one my dad or Randy knew. My mom found a model that had been her parents one and only brand new car (no picture – bummer!). The drag races were interesting. The variety of cars was huge, from the type you think of with drag racing to old station wagons and everything in between. We learned only the very basics about the layers of competition and different times that are posted after each run. It was once again a reminder of “worlds” we know nothing about and what a great opportunity we have to learn a little about things along the way. 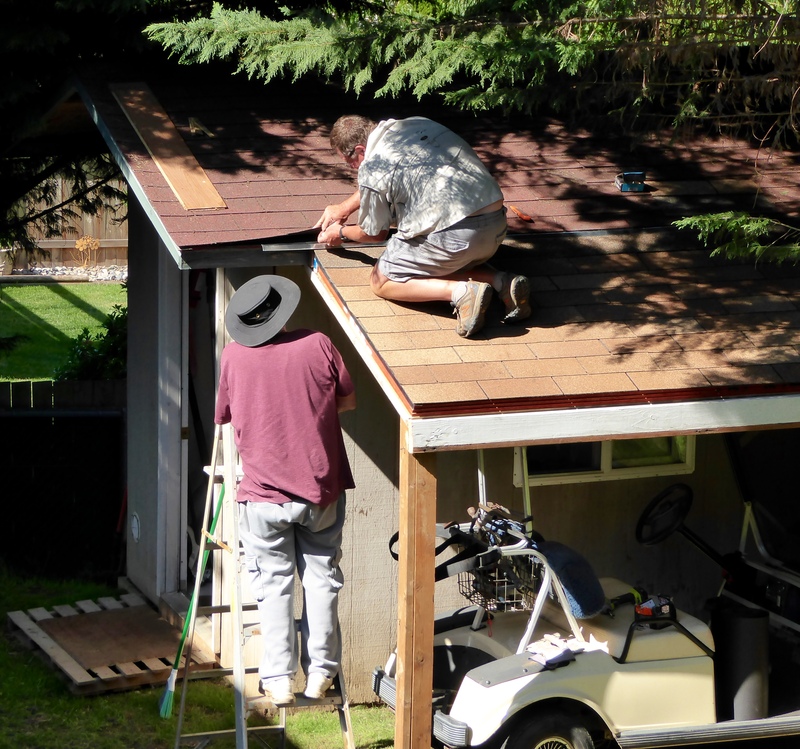 Randy and my dad worked on a roofing project for dad’s new lean-to to protect the golf cart. This turned into a multi-day project because they kept deciding on modifications. Mom and I went on a Vancouver Historical walk sponsored by the local Historical Museum. This walk was about the original Vancouver business district. 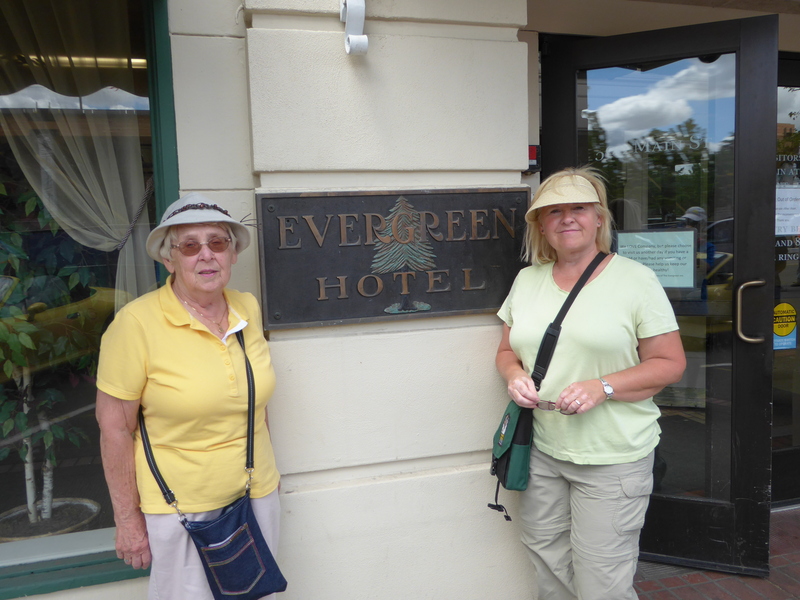 The Evergreen Hotel was opened in 1928 as a First Class Hotel between Portland and Olympia. Its opening corresponded to the very night the city of Vancouver first lit their electric street lights. The hotel is currently an assisted living facility run by the Kensington-Evergreen company. Kensington-Evergreen has six properties around the country, several of which are on historic registers, that were restored and re-purposed as assisted living centers. We had some fun with this chart about cousins and their different categories- which I pulled from Facebook (thanks Amy). I’ve always thought I had lots of second and third cousins but instead, those people are first cousins once removed and twice removed etc. 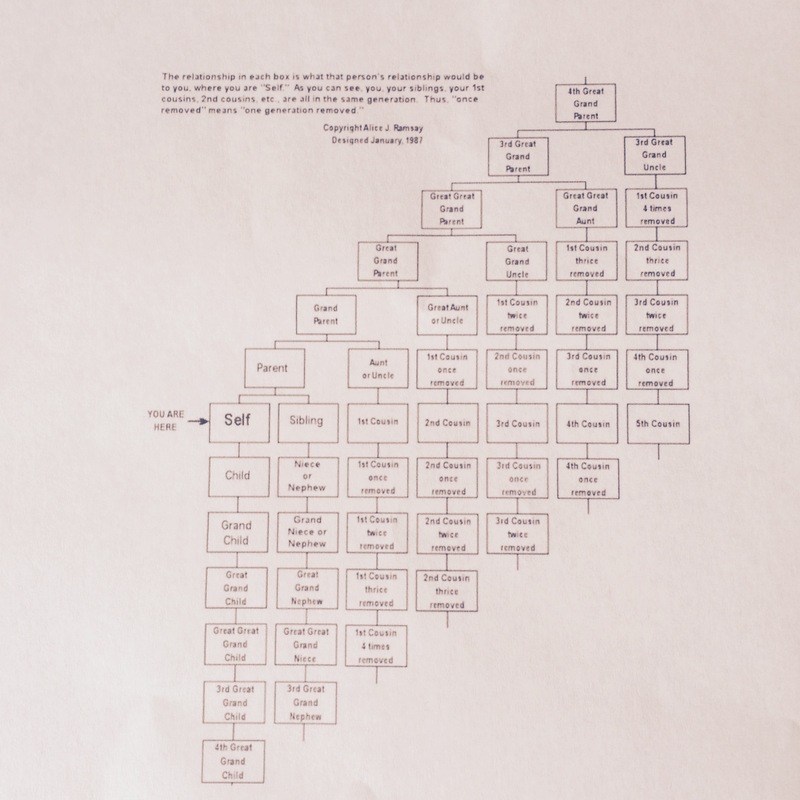 It would be hard to even know someone who was a second or third cousin. But in the discussion, I found out that, on my dad’s side, I am distantly related to Lawrence Welk and to the folks that began the Gallup Poll. Cool. 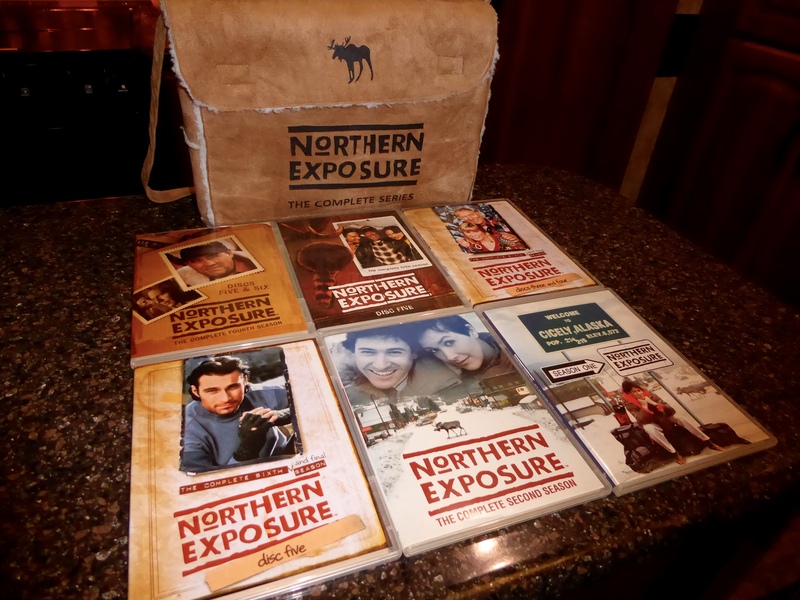 In the vein of very quirky “family,” last night we watched the last episode of the 1990’s series Northern Exposure. Mom bought the series DVDs for Randy years ago and we have been watching them in order for the last few months. The writers knew the sixth season was the last so they had an opportunity to wrap up storylines. We thought the very end was perfect. We even watched the very end twice. Today we are traveling to stay a couple nights with my aunt Bonnie, cousin Lisa (and husband Chris) and first cousin once removed, Kylee. At least that was an easy one! And how will we see my parents again in a month? They, and Natasha, Seth and Archer, are coming to join us for a week near our next volunteer gig in northern Idaho. 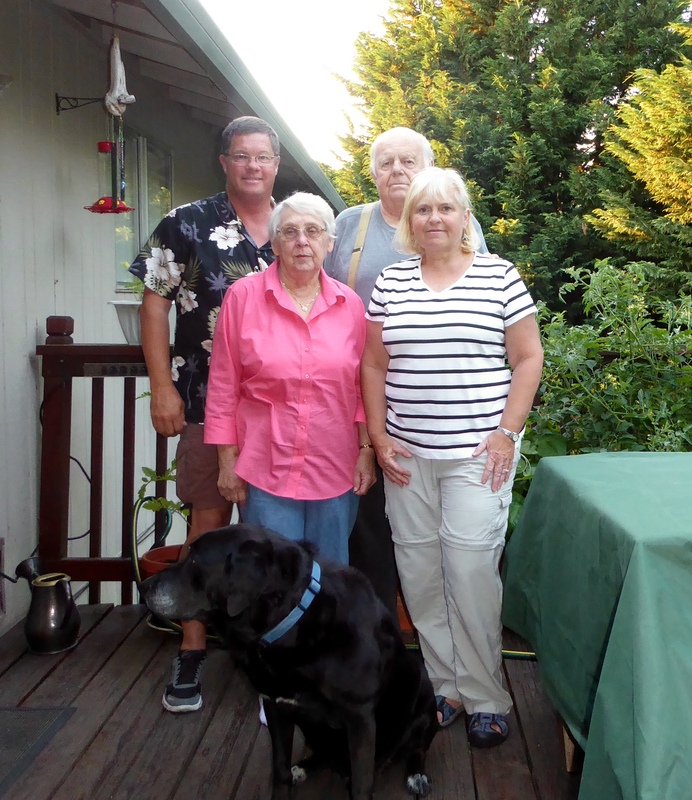 We will look forward to them coming, and also for friends Darrell and Cindy to join us, north of Couer d’Alene. We will be at Farragut State Park for July and August in the Waldron loop. Reservations at the park are tight, as our friend Beth is finding, but if you are in the vicinity – we’d love for you to get in touch! We like getting to see you more often; so hooray for the new life style. And as I looked at the calendar – it isn’t even a month! As I talk to people in campgrounds, and read blogs, my “Things to do” document is HUGE! We’ll be on the road for 10 years to do all we have on the list now. Speaking of blogs, I haven’t seen something from yours in ages. Did you stop or did I just get kicked out somehow?